I really love this rug. I have it in my living room oh, and it looks great. It matches my decor and furniture. I wish I had purchased a larger one, but it works just fine. Thick and plush, and very good quality. 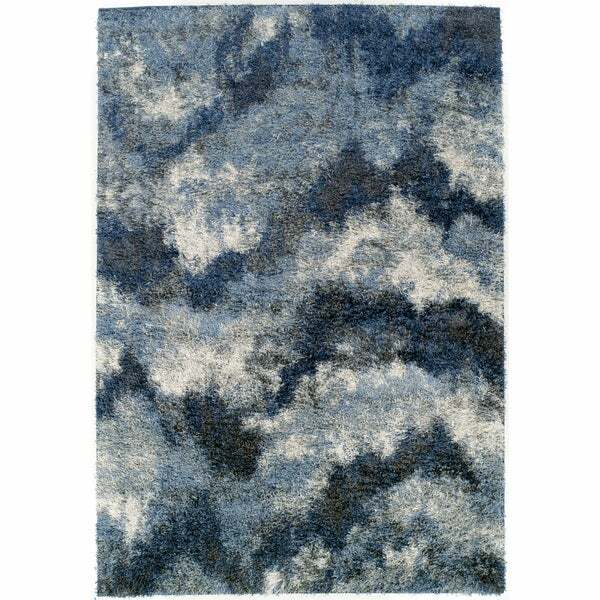 Place this Addison Borealis rug in areas where pets and kids play to enjoy the stain resistant polypropylene material. The two-inch plush pile is soft for walking in bare feet, but durable enough to withstand moderate traffic.